For those who will be traveling far and wide in the new year, make sure their journeys are eco-friendly with an array of green gifts that will take them to the beaches, the forests or the mountaintops. Here are some of our favorite picks for those who enjoy living a nomadic lifestyle. It’s no secret that air travel has a massive carbon footprint. To scratch the travel bug itch, gift loved ones with tickets for more sustainable forms of transportation to local destinations. Check out bike-shares, trains, buses or other public transit options to an exciting or interesting place. The sharing economy has been thrust into the spotlight thanks to services like Airbnb. With thousands of incredible homestays, this makes a great gift for the explorers in your life. Check out cabins, tiny homes and more. 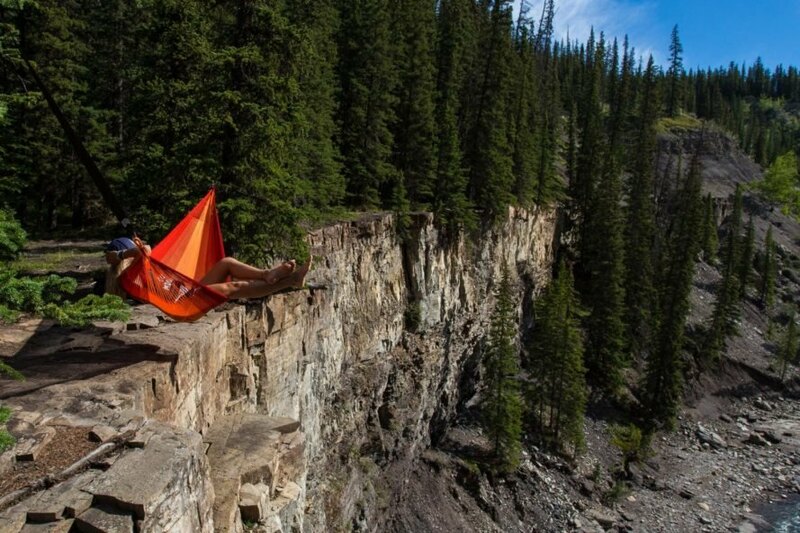 Give your favorite explorer a hammock, so they can relax or nap wherever the road takes them! These Yellow Leaf Hammocks are handcrafted by artisan weavers, so your purchase supports these workers and their families. There are 100 percent cotton options available, and all of these hammocks are weather-proof and resistant to fading. Even if your gift recipient loves to go off the grid, cellphones can be important to have on hand in times of emergencies. A solar-powered charger is great for camping, hiking or traveling, and this option even has a built-in LED flashlight. Whether they want to write about or sketch their adventures, your loved ones will adore this handmade journal to accompany and record their journeys. 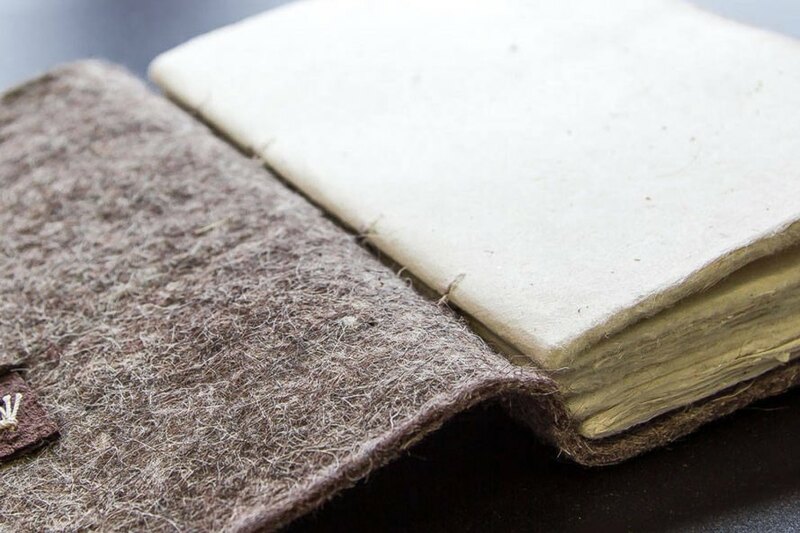 The journal is ethically crafted from Lokta paper (a tree-free, renewable resource) and protected with a durable felt cover and a leather belt or cloth tie. Created by a kindred traveling spirit, the Explore Local Box is an excellent subscription service for the adventurers in your life. Each month, the company chooses a city (one that the team has explored previously) and fills a box with locally made goods from that area. You’ll find art, household items, food and more each month. It’s a gift that keeps on giving! 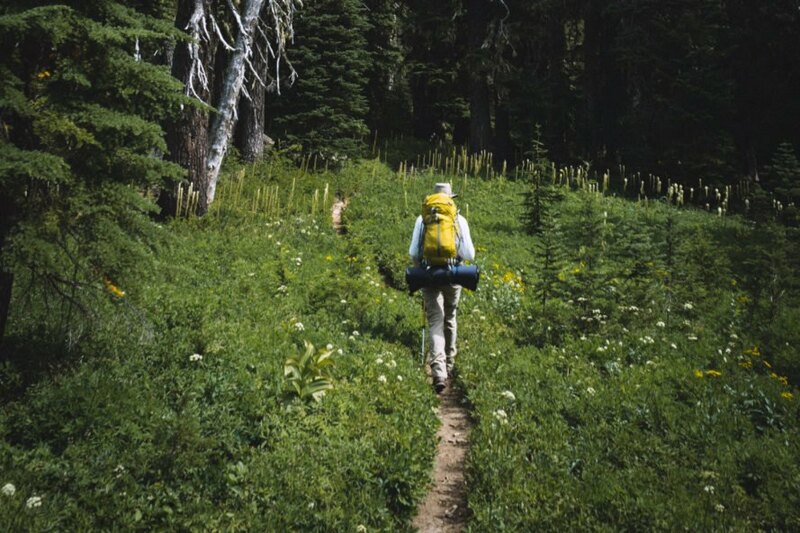 Hiking, camping and, of course, backpacking are nearly impossible to do without a sturdy, reliable backpack to carry one’s necessities. Osprey offers backpacks for every type of explorer, and each bag has plenty of storage space and functional features to make them comfortable and efficient. Plus, these backpacks are built to last (the company will gladly repair any of its products, no matter the purchase date) — a feature we love. 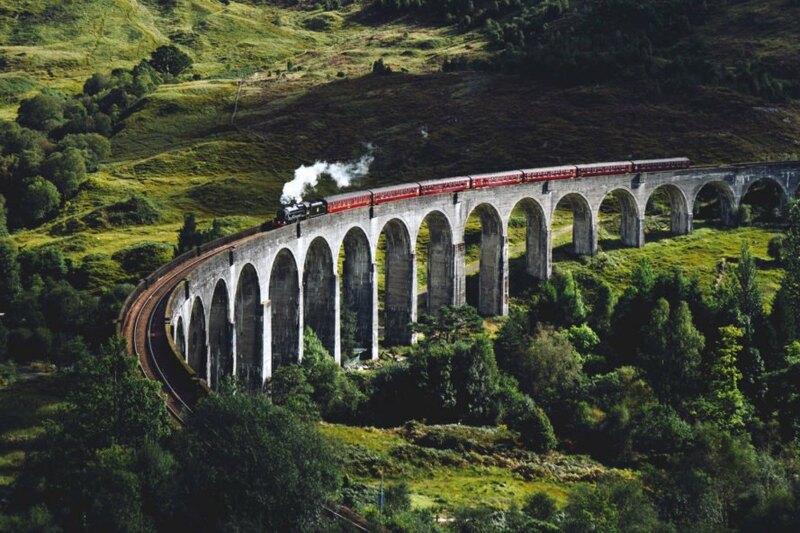 Staying hydrated is crucial to a successful journey, which is why a Hydro Flask is the perfect gift for globetrotters. The company offers a variety of drink receptacles, from water bottles that attach to backpacks to coffee mugs, wine carriers and more. Each container comes in a variety of colors, or customize one for an extra special present. 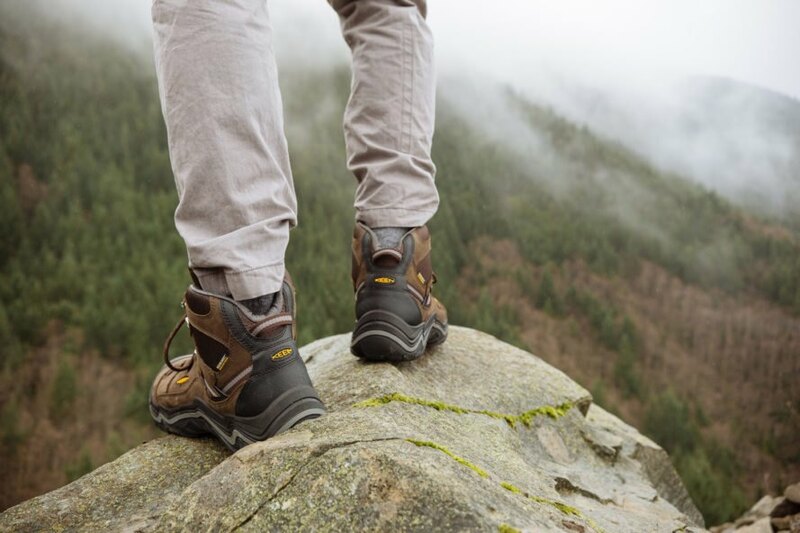 A trusty pair of boots can take you through miles and miles of mountains, hills, deserts, forests and more. Whether your recipient is scaling a mountain or shuffling through the snow in the driveway, these boots by KEEN will take them far. Plus, KEEN loves to give back and is on a mission to hit zero-waste at its headquarters. Take an explorer to new heights with a tent that lets them sleep among the treetops. 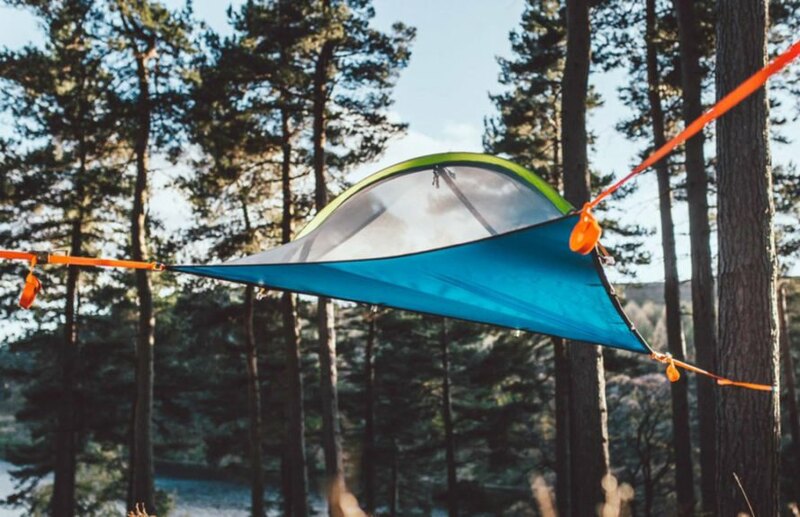 We’ve mentioned our love for Tentsile’s tree tents time and time again, and we also appreciate that the company plants trees to promote healthy forests. You can also check out Tree Tents, a U.K.-based company that offers prefab glamping pods that are locally and responsibly sourced. This company also proudly partners with communities to plant trees. For a gift that takes travelers off the beaten path, check out Visit.org. This website offers a wide array of experiences around the world that range from yoga classes in NYC to artisan workshops in Peru to community tree planting events in South Africa. Each experience aids an important cause, and you can even search by location or type of cause. Surprise your favorite adventurers with these thoughtful, sustainable gifts. Let your recipient travel locally via public transit. 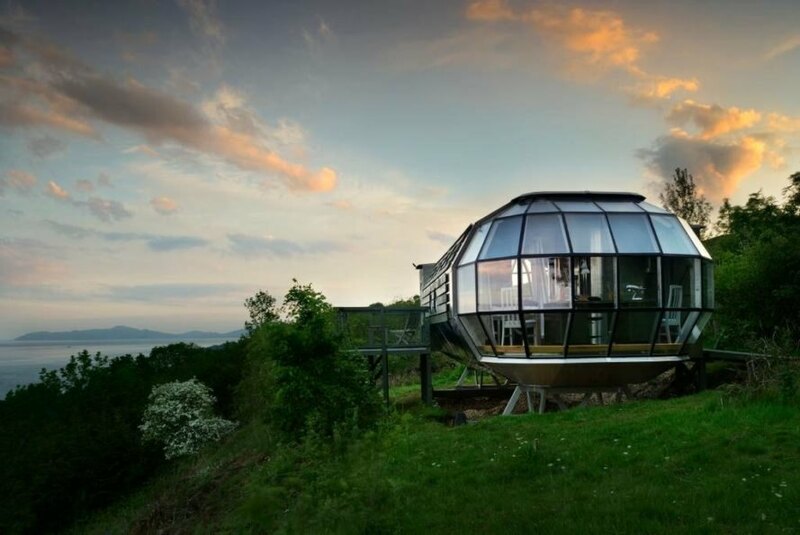 An Airbnb stay is a great gift that will really wow. Whether they relax in the backyard or in a dense forest far from home, make sure they do so comfortably with a hammock. 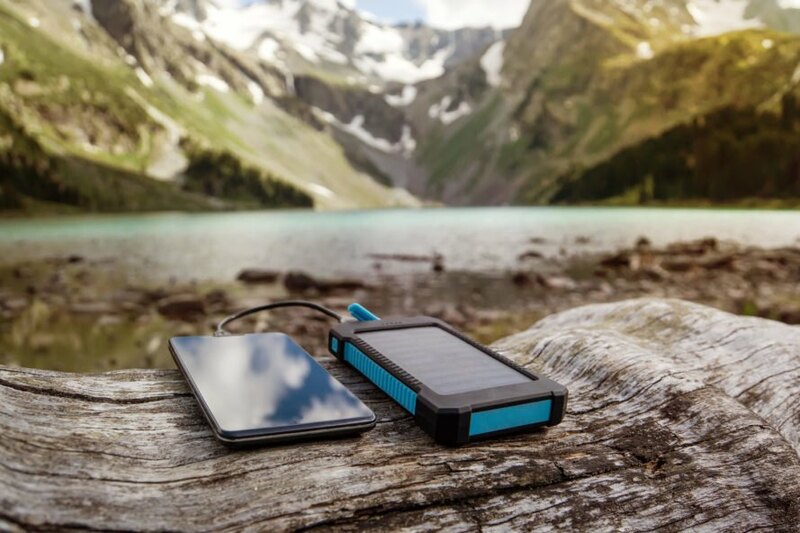 Solar-powered chargers are great to have on hand for emergencies or to simply Instagram a trip. These eco-friendly journals are perfect for explorers who want to write about or sketch their journeys. 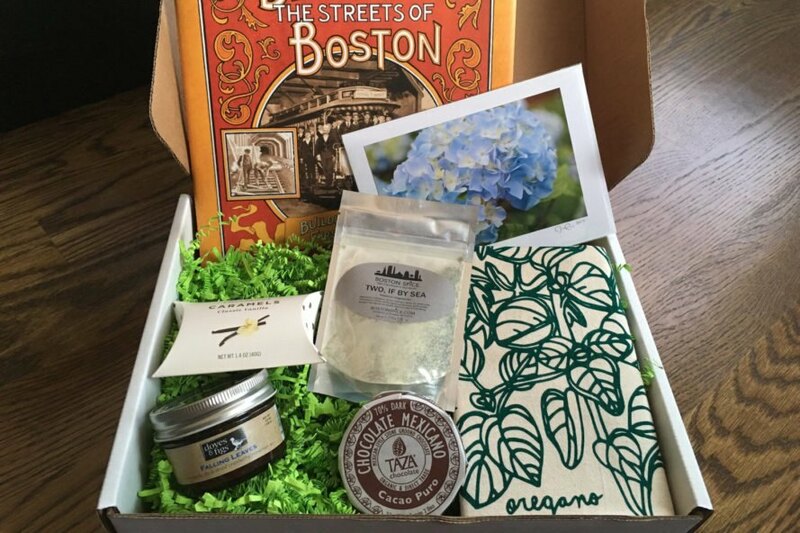 The Explore Local Box introduces the recipient to local goods from specific cities each month. A sturdy backpack is essential for travel. 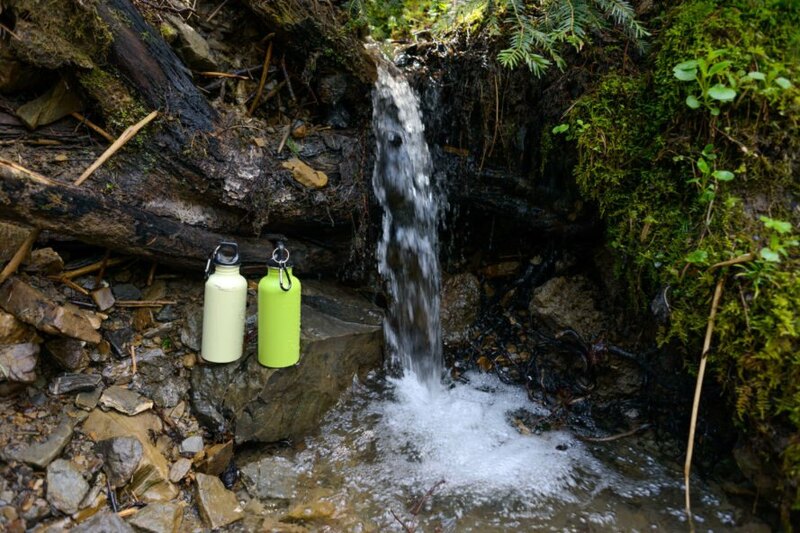 Encourage family and friends to explore sustainably with a reusable water bottle. Gift your loved ones with boots that will carry them through miles and miles of exploration. A suspended tent is a fun gift that will take travelers to new heights. Visit.org offers an array of experiences from farming, art classes, community events and more in cities and towns around the world. 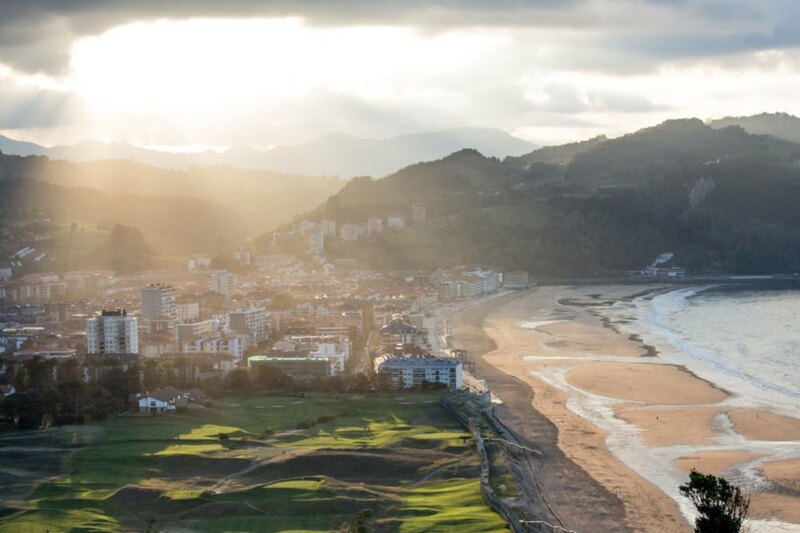 What will you gift to the avid travelers on your list?